Search Engine Optimisation delivers measurable results that increase website traffic and online revenues. 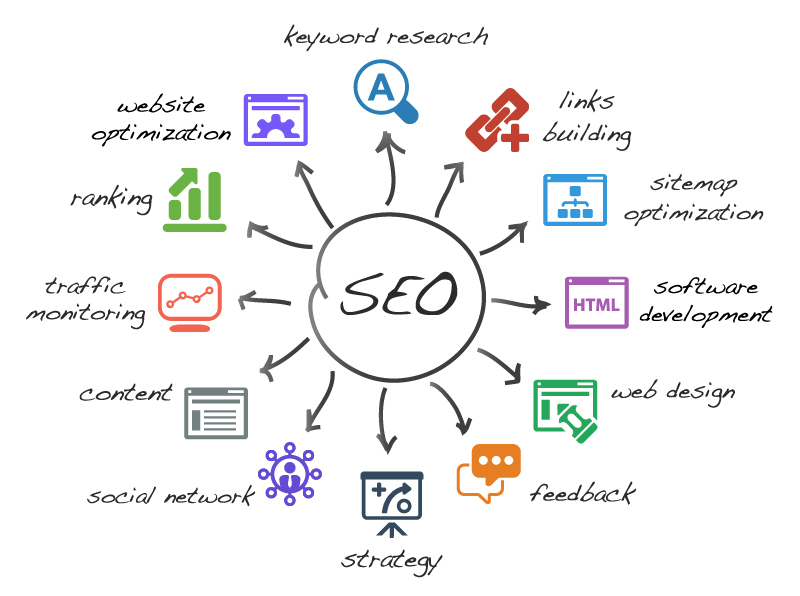 You need to target the right keyword phrases, a Search Engine friendly web design, rich unique content and a balanced link and citation profile to succeed…and you need the best SEO services in Australia to get you there…you need SEO Works! Does your website stand out with the search engines? As a leading Australian internet marketing company we make our client websites turn up on the first page of the Search Engines’ through “natural” or “organic” Search Engine Optimisation strategies… because we really do know how SEO works! 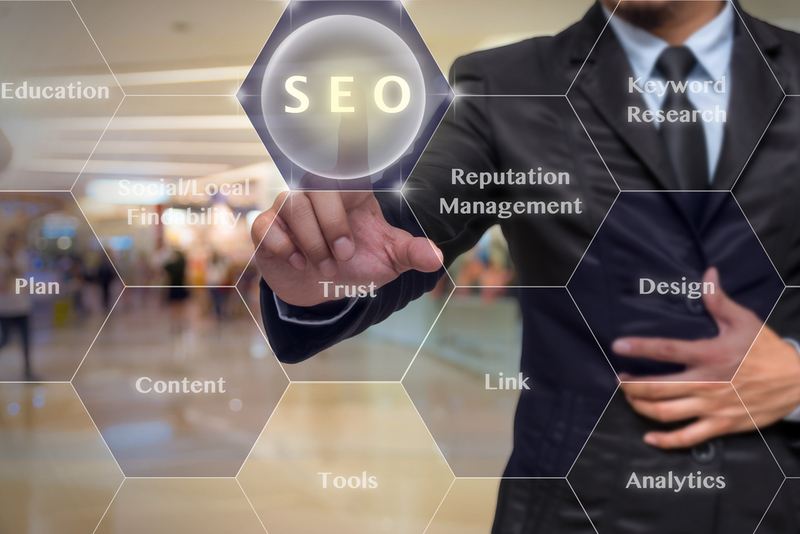 You are here because you would like the expert advice of professionals that you can trust…and you realise that not all SEO companies are alike. You want recommendations from Australia’s leading firms and services that are backed by Case Studies and a demonstrable track record, in our case more than eight years. Our agency offers search engine optimisation Australia-wide and our philosophy is very simple… we concentrate solely on fully researched, established techniques, tested on our own sites first and, when fully proven only then do we apply these to our client’s web sites. …no Pay-per-click advertising, no online banner advertising or other online marketing recommendation – just the best advice available… and with our practical, tactical solutions you can achieve the online visibility and success you desire. More than just report-writing consultants, we start from the ground up, researching your keywords, analysing your competitors, reviewing your website technical infrastructure, enhancing content and applying link building strategies to deliver your company the best results possible, across Australia and around the world. SEO Works is one of Australia’s leading SEO companies, providing custom Services and Packages to small and large businesses nationally and internationally. Our expertly trained consultants apply best practice principles that deliver results. 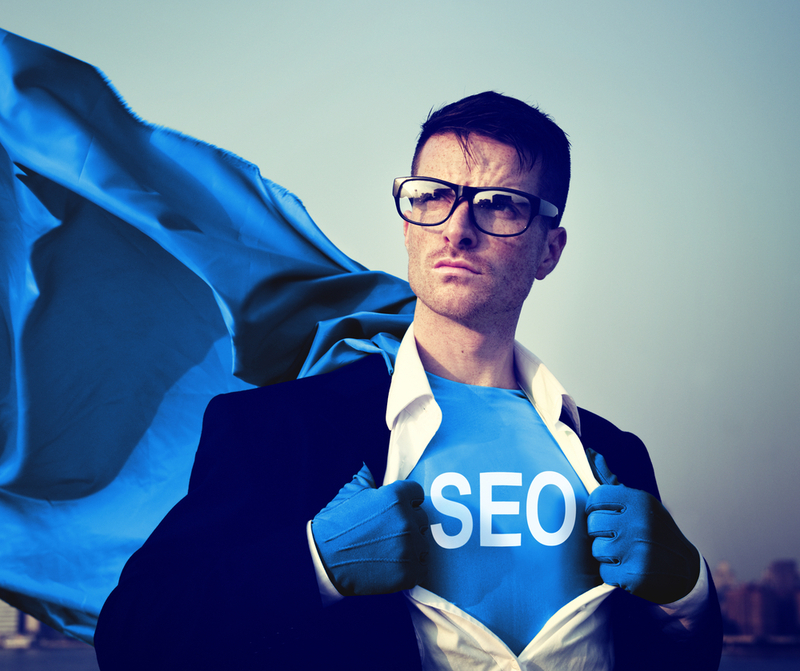 With SEO Works, your website Search Engine Optimisation is in good hands.